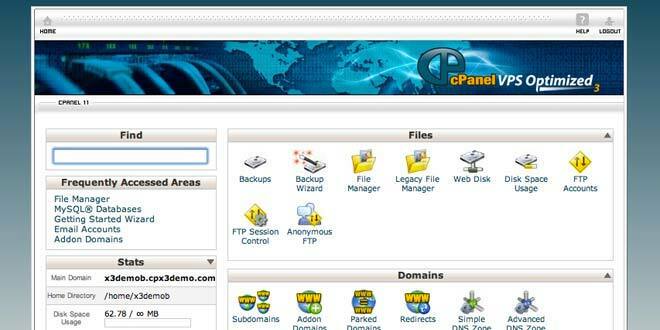 We offer a multi-language, user-friendly control panel called cPanel with all of our SSL Certificates plans. Languages supported are English, Portuguese, French, Dutch, Norwegian, Spanish, German, Russian, Ukrainian & Bulgarian. 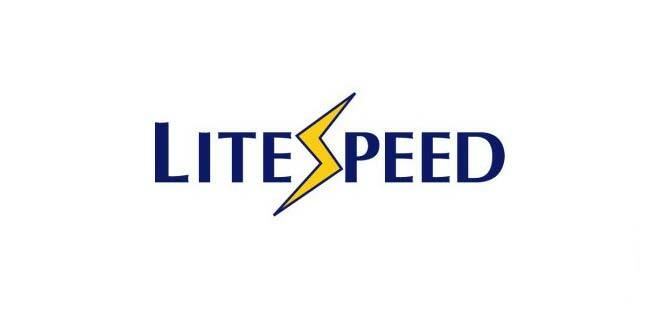 Preinstalled scripts included with our SSL Certificates make life much easier by allowing you to install any popular application/software without any web hosting knowledge. 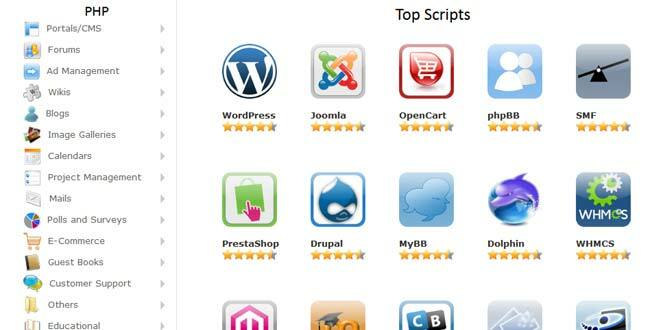 Whether you want to start a website, blog, forum or online store our 1 click, script installer has the right software for your needs. From Wordpress to Zen Cart, we have it all! JMA Solutions provides premium web Hosting services and domain registration for small and medium sized businesses.